As an AirVantange Administrator, you have the right to manage users and their access rights (“Profile”). Follow this tutorial to learn how to add new users, edit profiles, and promote someone as an Administrator. To watch the video version, click on the screen above. Or, if you prefer, follow the steps below at your own pace. Click on the top right of the menu bar, then on Administration. From here you can manage “users”, and their “profiles” – that is to say, user rights – as well as other features such as Partners, Operator accounts and so on. But let’s focus on Users and Profiles for now. Click on the Users tab. 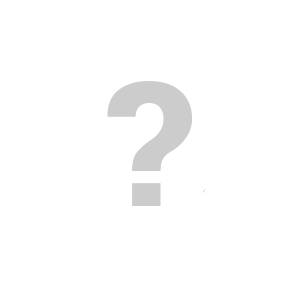 You can see the list of all users registered, together with their profiles. A User is always associated with a Company. As a company administrator, you can quickly edit or delete a user from this list, as well as display their details including user preferences. To add a new user, return to the Users tab, then click the Plus icon in the action bar. Click on the Users tab, then click the Plus icon in the action bar. Fill in all fields marked in bold: Email, Password (confirm), Name; select a profile from the drop-down list. Make sure you’ve checked password rules before. Click the Create button. AirVantage creates an account for the new user. Remember to notify the new user of their account credentials and the link to the login page. Pre-defined profiles are provided as part of company creation. As an Administrator, you can edit these, or create custom ones from the Profiles tab. 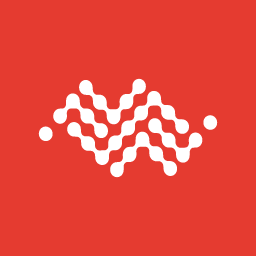 Profiles define what a user can do in AirVantage, such as: create or delete an application, access one or several activities or manage devices. Suppose you want to create a new profile named View only, for users to review information on AirVantage only. Click on the Profiles tab. When done, enter the name and Save. Note: you can also create a new profile straight from the User creation dialog box, by clicking on the + (Plus) button there. As you’ve seen there are actions only Administrators can perform. 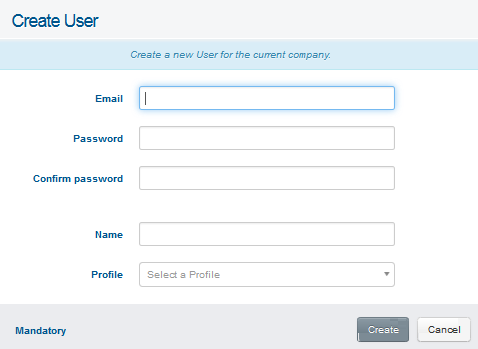 Now, let’s see how to assign a user to the Admin profile. Click on the Security tab. This opens your company’s Security page, where you can find the list of Administrators. 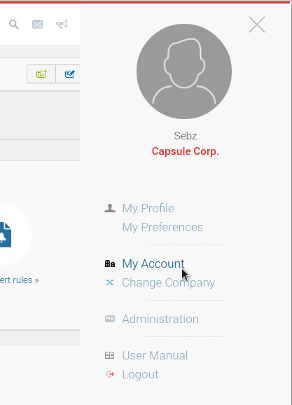 Assuming you have Admin rights yourself, you can easily edit this list by clicking on the Edit button, and then by adding or removing people who have Admin rights for your company in AirVantage. You have the capability as well to promote users from partner company as administrator of your own company. In that case, select the partner of choice in the Add users from company drop down and add the selected user.